Is your 121 new or refurbish set? No one to one exchange now? They informed me about escalating to Apple. They mentioned if confirm deemed faulty, replacement which is 1 to 1 but subject to 5 working days for inspection. Not sure if my 121 is a refurbished set. It looks damn new to me with the plastic covering on the phone. No scuffs marks or scratches. As if the phone is from the retail box. So do u know of anyone who bought the Gold one? iOS 8.4 - any goodies for apple watch? Somehow, I am not able to turn off my watch while it is charging... Is this the case? I wonder if it's worth using power reserve mode since all it enables you to do is check the time... may as well take it off. But I guess it's one way of ensuring the watch can still do something to justify leaving it on my wrist. the funny thing is to get out of power reserve mode, you need to reboot the watch. Rebooting takes quite a fair bit of power. 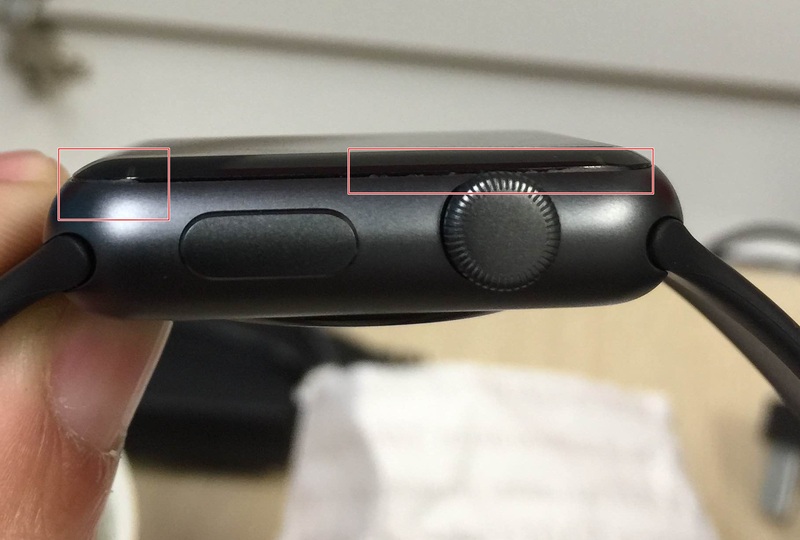 wonder will that be fixed in OS2, including needing to wear the watch in order to shut down.